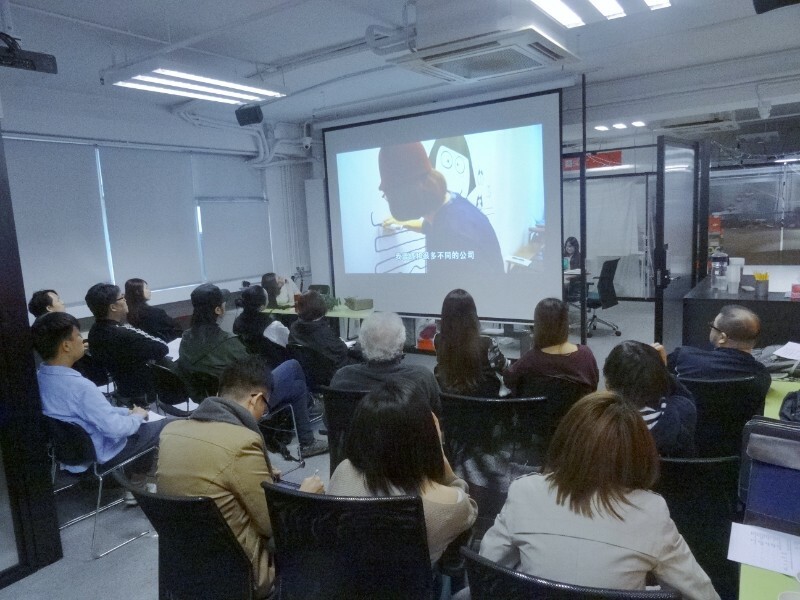 The other intensive seminar on “Intellectual Property (IP) in China and Hong Kong”, was hosted by DIP at CITA Kowloon Bay on 15 Mar. 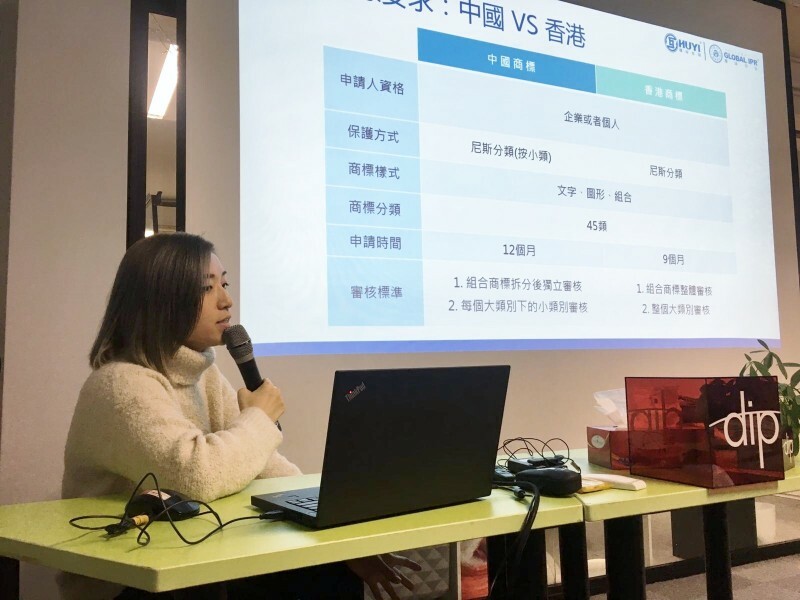 The speaker, Ms Joanne Chu, Brand Manager of Hu Yi Global Information HK Ltd, explored the differences between China and Hong Kong's (IP) rights and some common IP issues in China. 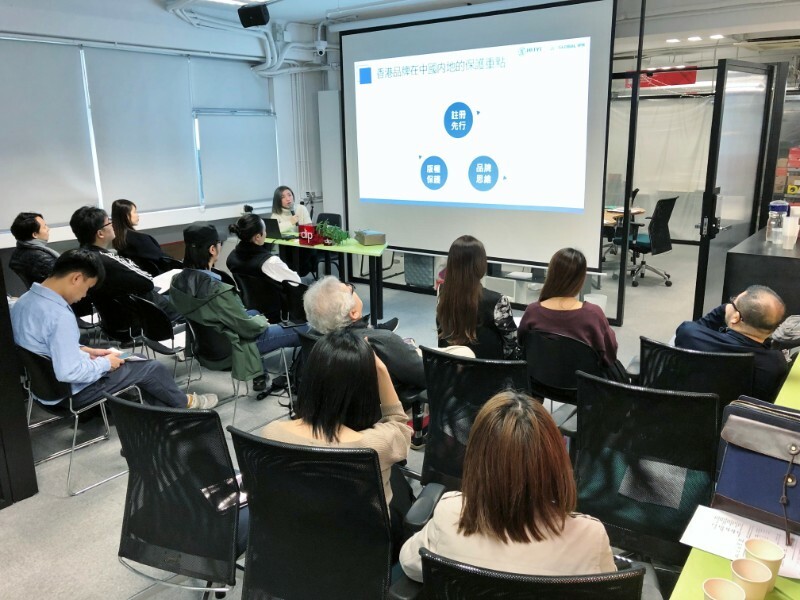 She also shared her insights with practical case studies on how to maximize profits via licensing design or products and the related issues on IP applications. 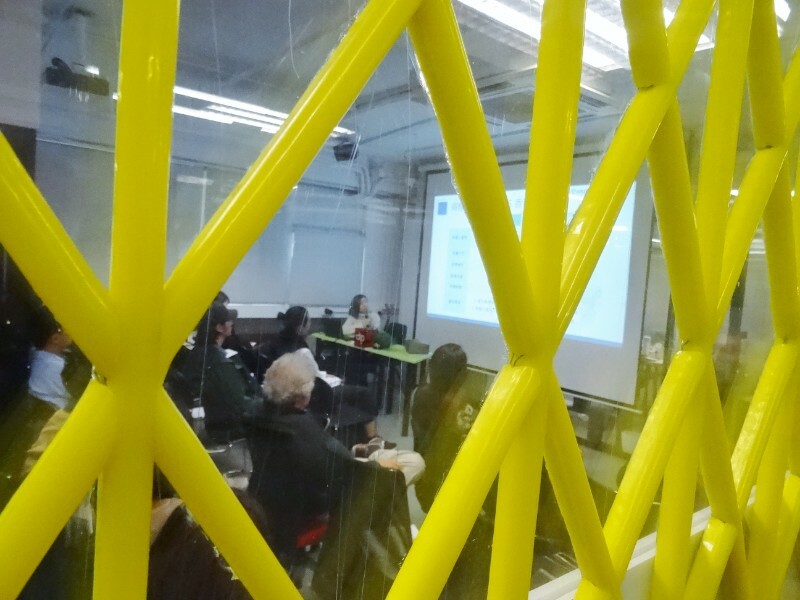 After the event, Ms Chu and her colleagues spent some time mingling and exchanging views with participants.